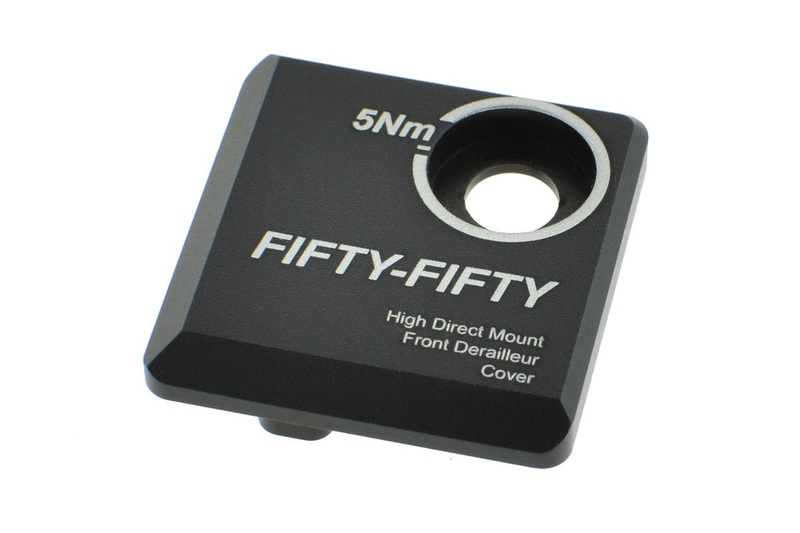 A light weight cover to protect the high direct mount front derailleur base of your frame. -Super light weight full machined 6061 T6 aluminum. -Easy installation by fixing the high direct mount slot. -Stainless steel M6 fixing bolt.